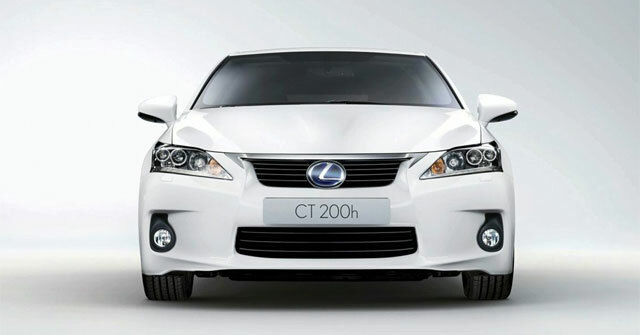 The Lexus CT 200h is coming to Toronto, Ontario at the end of this month, and Lexus Canada is throwing a big party to welcome the newest addition to the lineup. I’ll certainly be attending — in fact, this will be my first live look at the CT 200h, so there’s no way I’m missing it. I’m looking forward to taking some photos and getting a good look at the interior. For more details, you can visit the Lexus Canada website. jesseps: Awesome. I am in Toronto those days. I am for sure going to check it out.